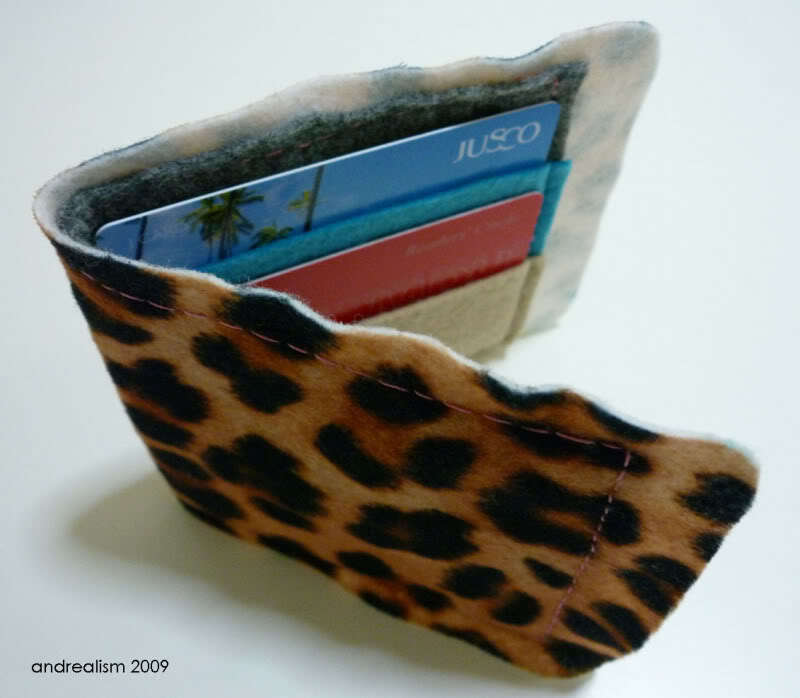 Wandering back into the realms of keeping your stuff in place, say hello to our last organisational item (but not the last item in this auction) – Andrea Tan‘s cheetah print card holder. 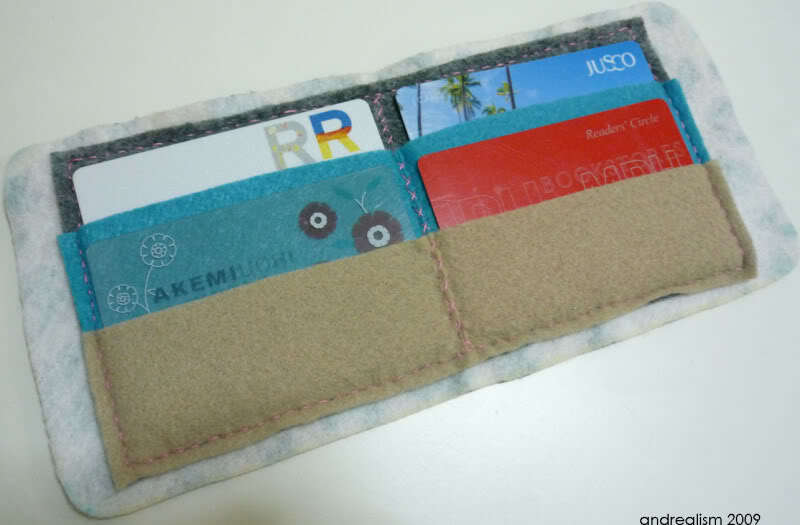 Made of felt and hand-stitched, this card holder has four pockets and each can hold two cards, be it the scatter of membership cards, or if you simply want a fun and funky way of keeping your name cards (and the ones you collect) in order. Andrea has a shop here, which I recommend you visit for other cute stuff. Meanwhile, we still have a target to hit so bid away! This auction will close on Nov 6, at 7pm. Last bid by the timestamp on the comment, wins.